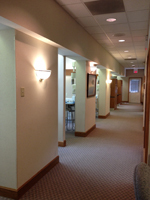 Welcome to the office of Dr. Leland and Dr. Siefring. 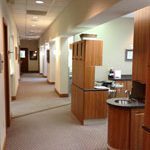 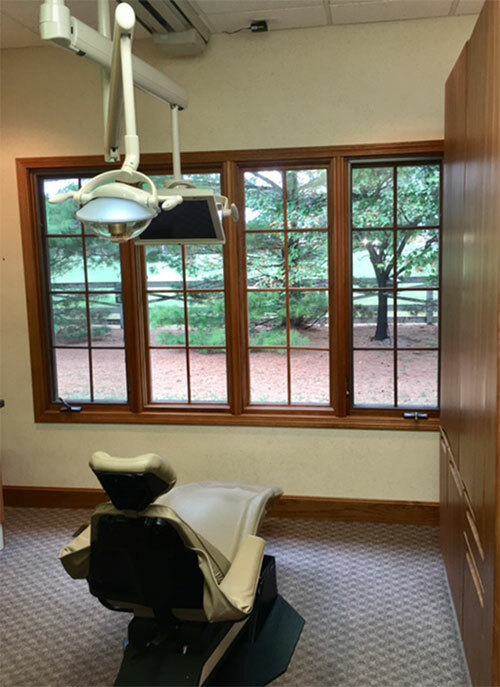 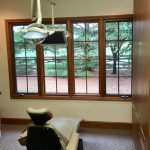 Comfort and convenience are the hallmarks of Bur-Oak Dental and we attempt to stay current with the most up-to-date technology. 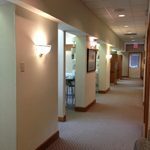 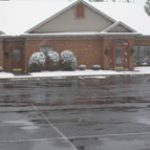 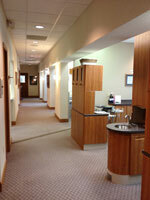 We offer WAND computerized pain-free anesthesia, and we have been a mercury-free office since 1990. 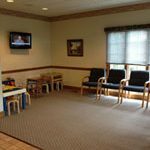 Each room contains a cable television screen to offer you the chance to view and follow along with your doctor on the radiographs and intra-oral pictures to help you stay informed about your dental care. 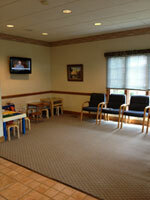 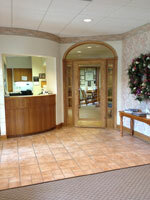 We accept most traditional insurance plans and advise contacting our office to verify acceptance of your plan. 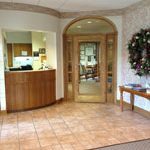 Bur-Oak Dental does not participate in Health Management Organizations, but we are happy to file the insurance for your reimbursement.